In the cold winter of 1970, the Perron family purchased a 200-acre country farmhouse in Rhode Island where they planned to raise their five daughters. But things didn’t work out that way. Instead of living there for decades, the Perrons were driven away from their home and property in less than 10 years. The Conjuring movie tells the tale of the Perron family as reported by the paranormal investigators who were called in to investigate the hauntings. The Warrens formed the New England Society for Psychic Research (N.E.S.P.R.) in 1952, which is now one of the oldest ghost hunting groups in the U. S. They’ve investigated hundreds of hauntings and written 10 books about their experiences. They’ve also appeared on television shows like Paranormal State and Scariest Places on Earth. 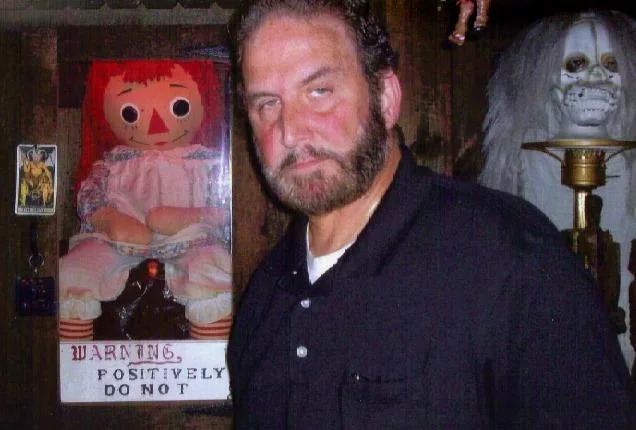 They are most famous for investigating the Amityville hauntings in the 1970s as well as serving as the consultants on the first release of the Amityville Horror movie franchise. The Warren’s never charged a fee for their investigative work and made a living off of lectures, books, movies, and more. They’ve investigated and written books on demon murders, cemetery hauntings, and numerous hauntings of homes throughout New England. When Ed and Lorraine first married Ed was already conducting paranormal investigations, and Lorraine would accompany him but only as an observer. That all changed when Ed realized that Lorraine was actually a powerful medium and clairvoyant. Lorraine had been aware of her gift since she was a girl, but did not realize how unusual it was. 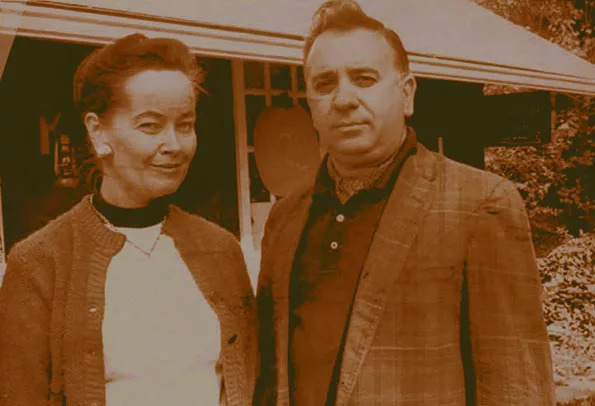 Once she learned to further develop and use her skills as a medium, she and Ed worked together to help drive demons from people and their homes. Now in her late 80s (as of 2016), Lorraine is no longer an active ghost hunter, though she did consult on the set with director James Wan of The Conjuring, which was released in 2013. She also advised Wan in a lesser role on The Conjuring 2: The Enfield Poltergeist in 2016. In August of 2006, Ed Warren passed away at the age of 79. 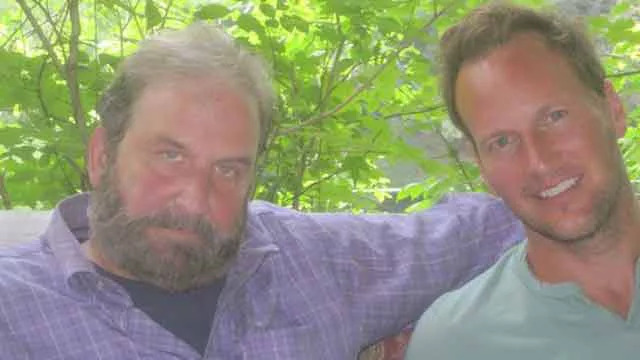 Over their many years of ghost hunting, the Warrens trained other demonologists, including their son-in-law, Tony Spera, who is now the director of N.E.S.P.R. and the Occult Museum the Warrens started in their home in Connecticut. Read part one of our interview with Tony Spera to learn more about the Warrens’ career including their involvement in The Conjuring movies. There are also many more details about the Warrens in part two of FrightFind’s interview with Tony from N.E.S.P.R. See the Real Conjuring House that kicked off the franchise and learn more about the history of the property.